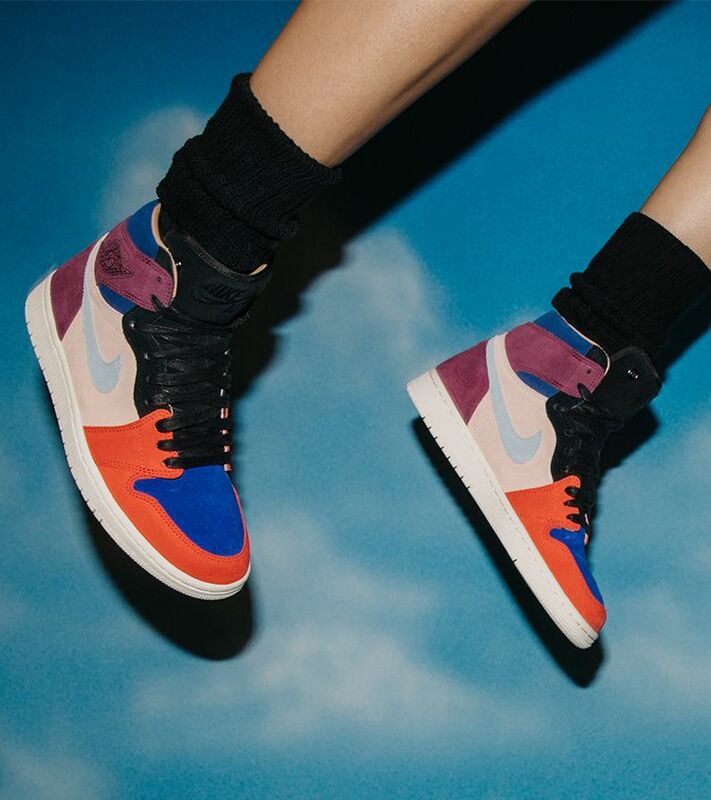 Representing greatness in each of their fields, superstar basketball player Maya Moore and international model and stylist Aleali May join forces for this collab. 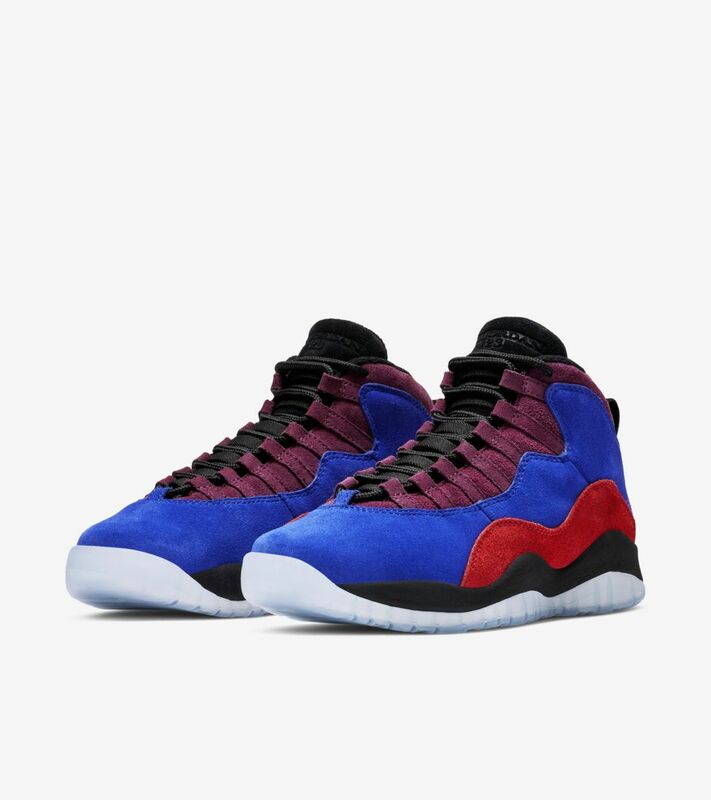 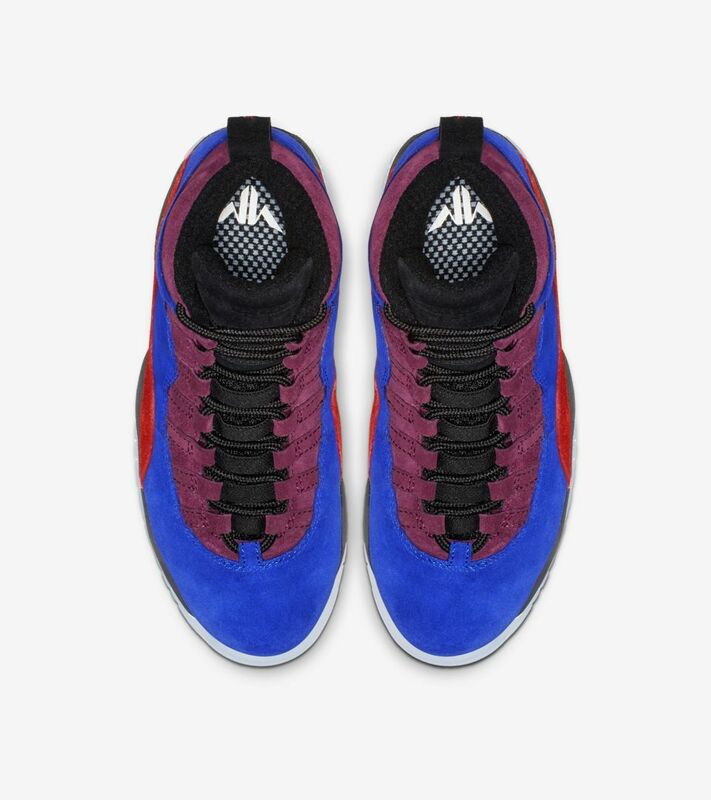 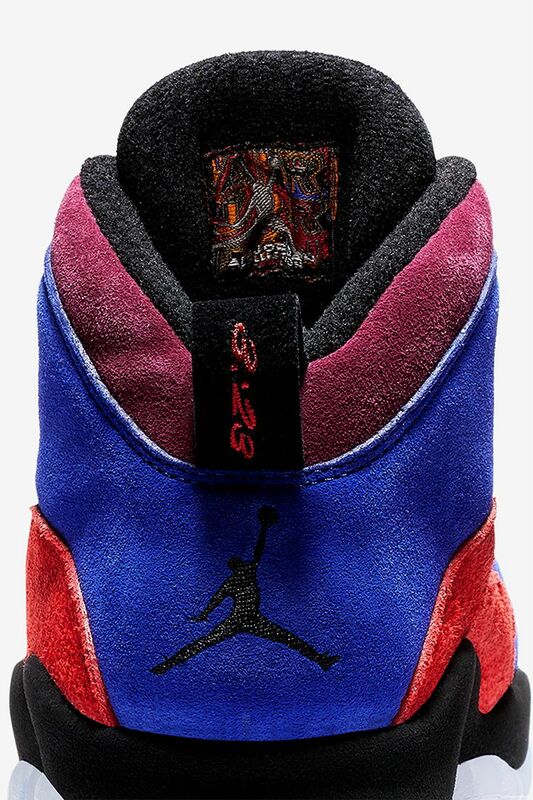 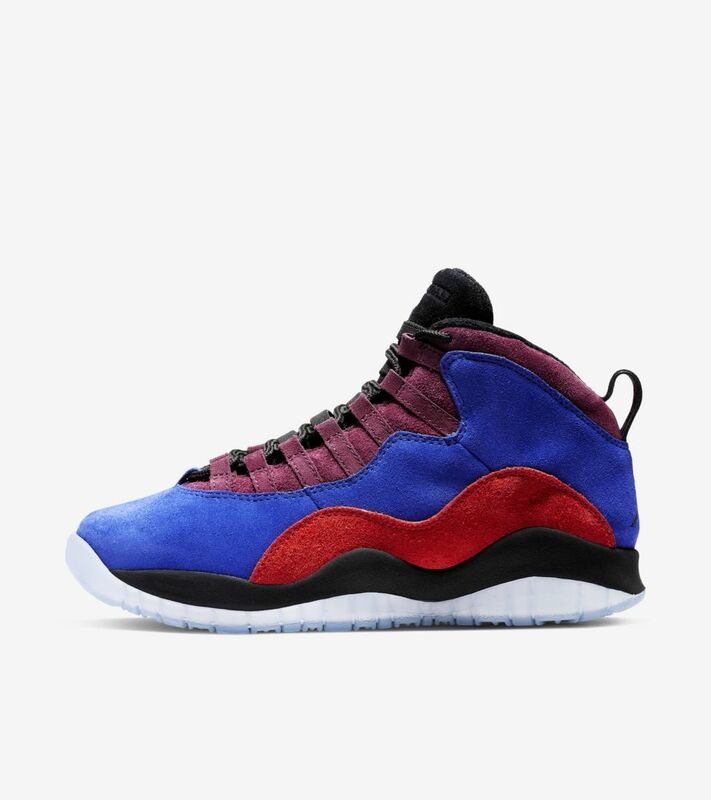 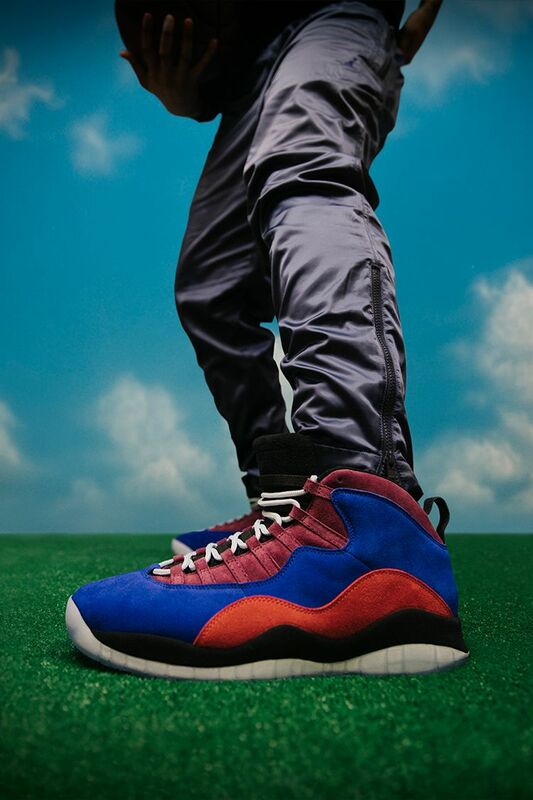 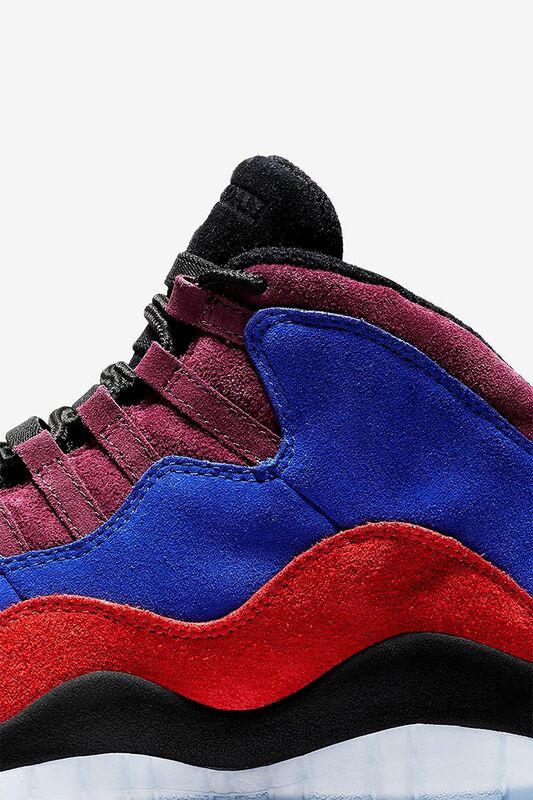 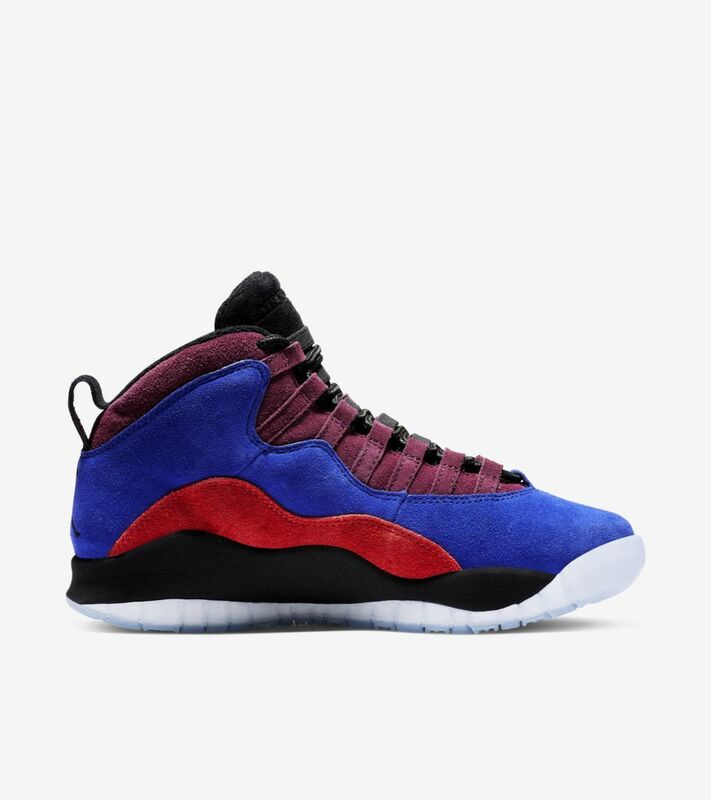 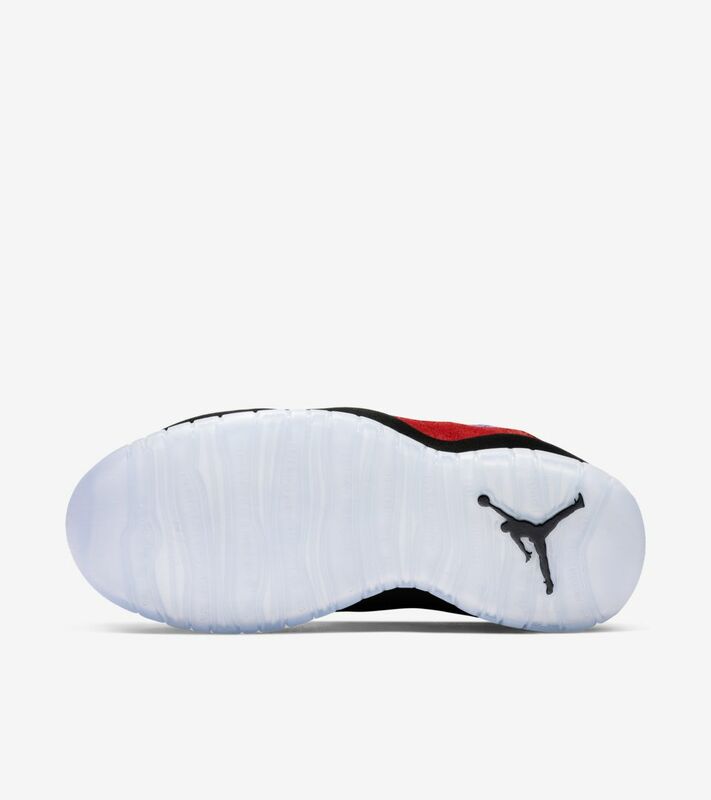 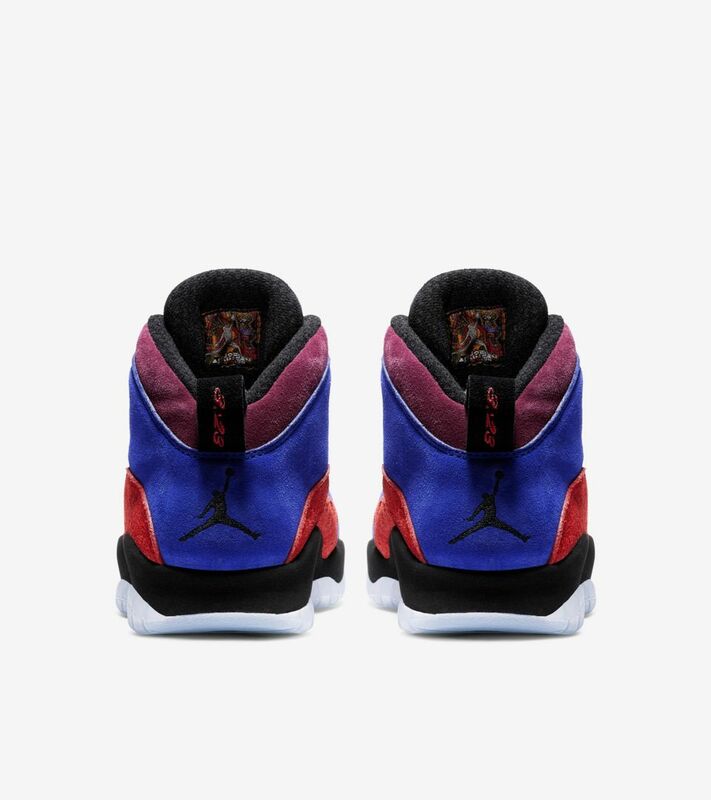 Credited as one of Moore’s favorite sneakers, this Air Jordan X features premium suede and her favorite colors. 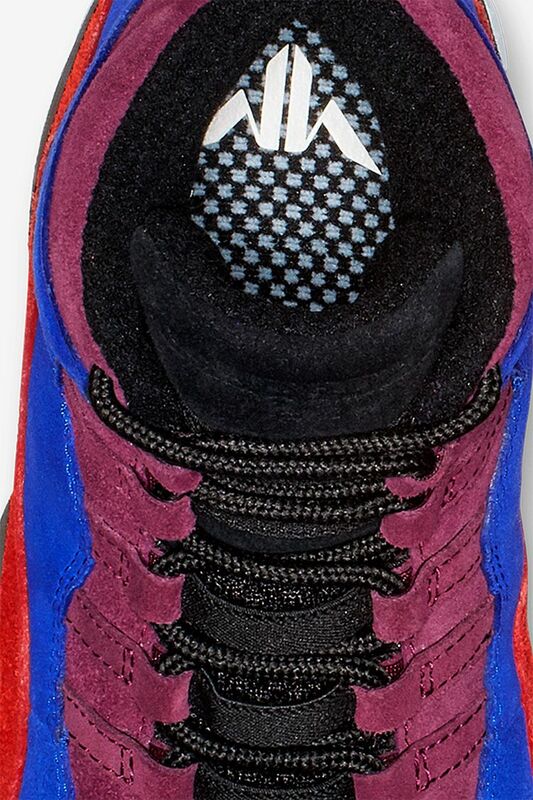 Finishing details include an icy outsole and details on the leather heel tab as a tribute to her favorite bible verse.